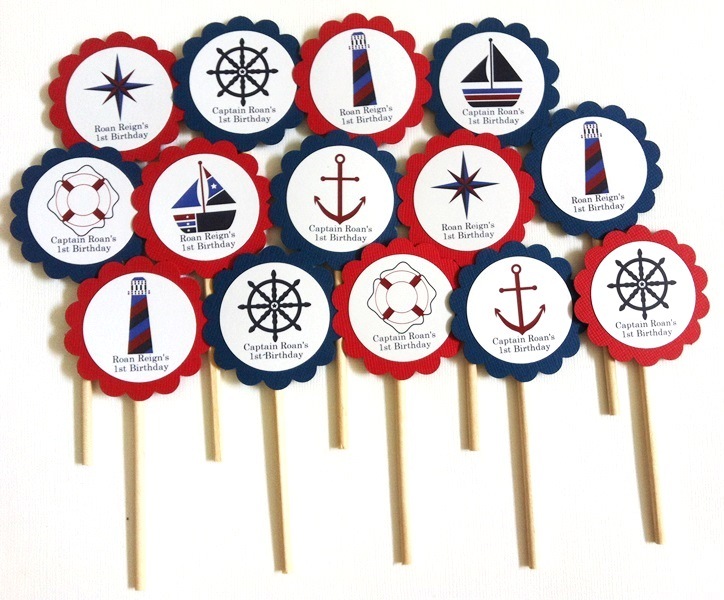 This is a listing for a set of 12 (twelve) Nautical Cupcake Toppers. 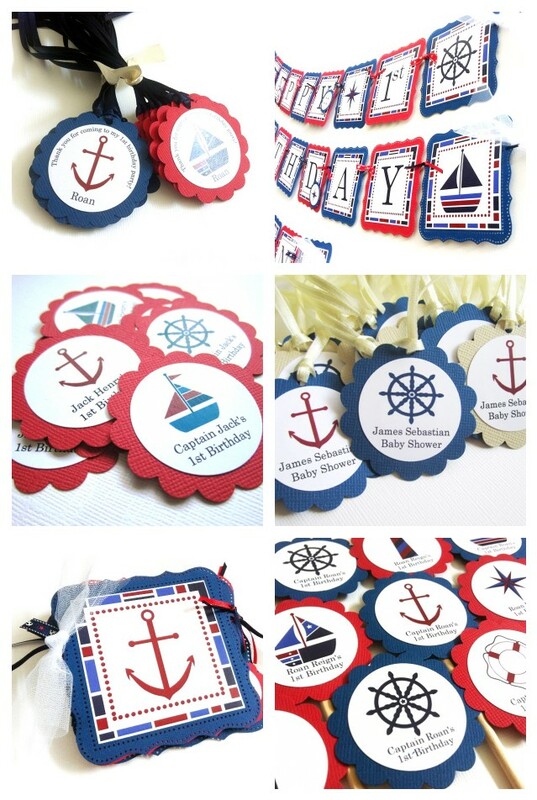 Many maritime inspired images are included here. 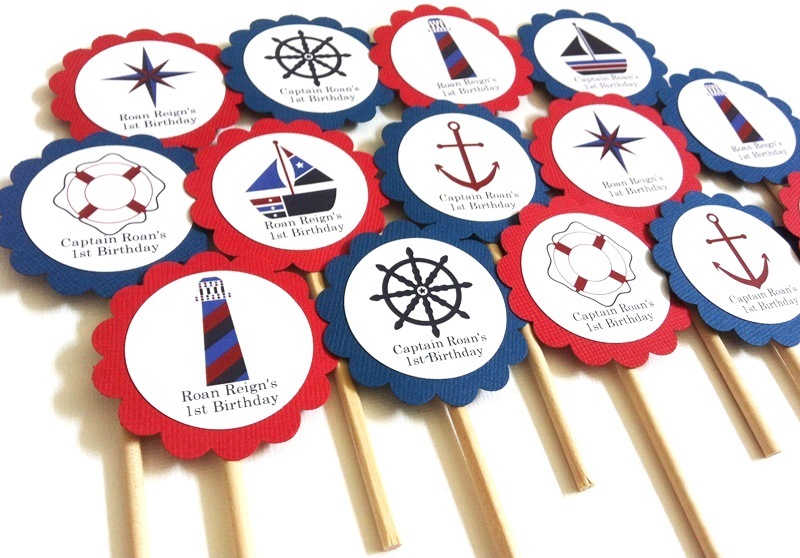 This Nautical Cupcake Toppers set includes images of Anchor, Compass, Captain’s Wheel, and Sailboats, Lighthouse, Life Preserver and Sailor which fit perfectly for Nautical theme. 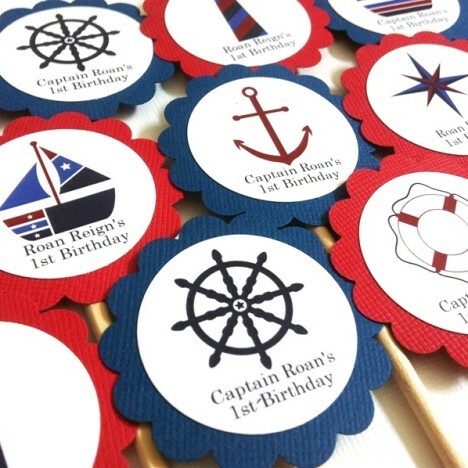 Furthermore, these Nautical cupcake toppers are customized with your own text. Personalization is done underneath of each topper. 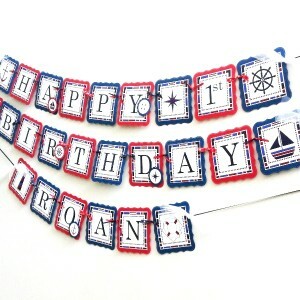 The colors are navy blue, red and white fits perfectly for Nautical theme. 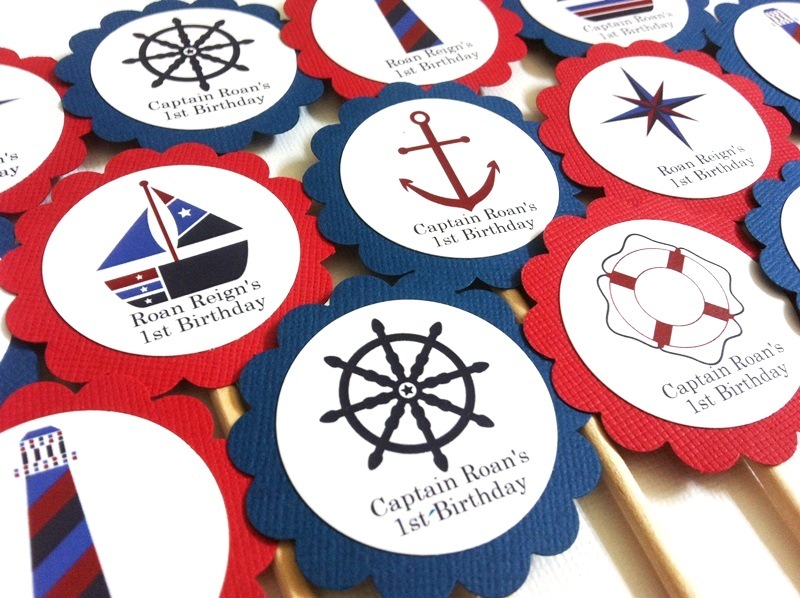 Nautical theme is one of the timeless and versatile themes. 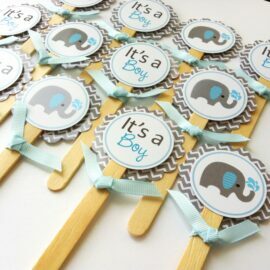 It is perfect for any occasions, whether you are planning for a baby shower, a birthday, a retirement, wedding or bridal shower, or a beach party. 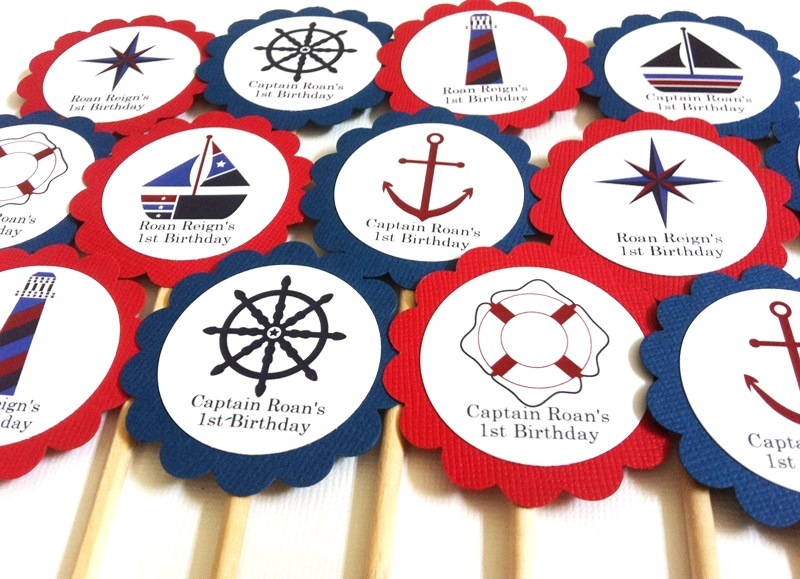 Nautical theme is great for any demographic, for any ages. 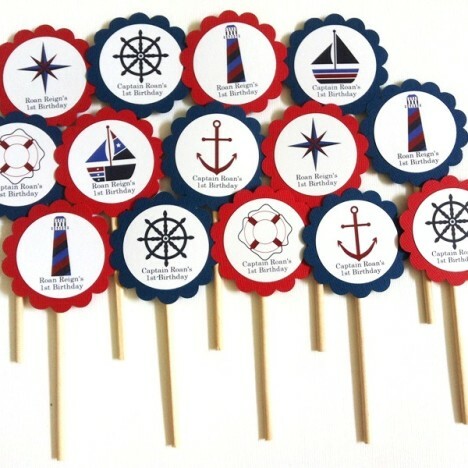 Each of topper is about 2 inch in diameter. 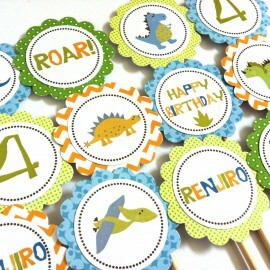 Wooden dowels or lollipop sticks are used based on availability. Indicate the colors. Should you like different colors other than navy blue and red, please let us know in the notes field, on the billing section. On billing details section, there is order notes field where you can leave us a message on the personalized text for the toppers. If none provided, we assume you would like them blank. Avoid delay by being clear as much as possible. I will e-mail you when I have questions. 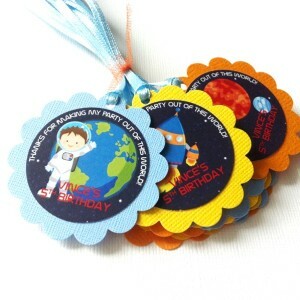 No proof will be provided unless requested as this is to speed up the production process. * Should you like to see a proof, please let us know in the notes to seller. 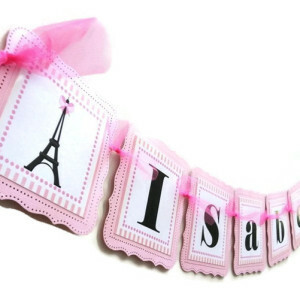 When requested, a proof will be e-mailed within 48 hours (usually sooner) upon payment received. Please check your e-mail and get back to us with an approval. Without your approval, we won’t be able to proceed. 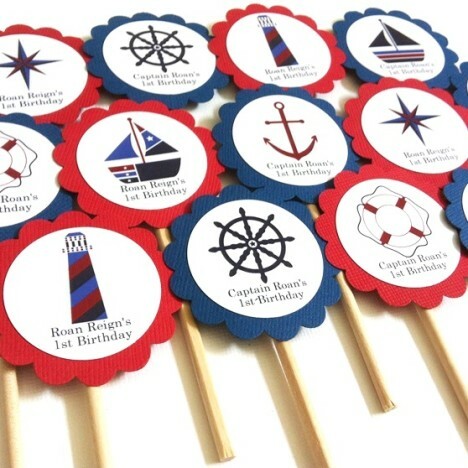 More pictures of matching items can be found on this Nautical party decoration album in my Facebook Page. 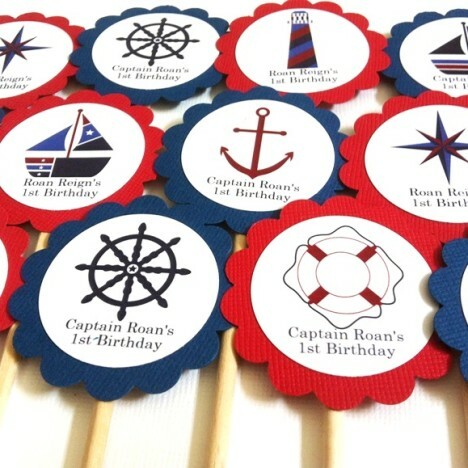 This Nautical Cupcake Toppers set is featured at Blue Morning Expression’s Hot Hot Hot Article. 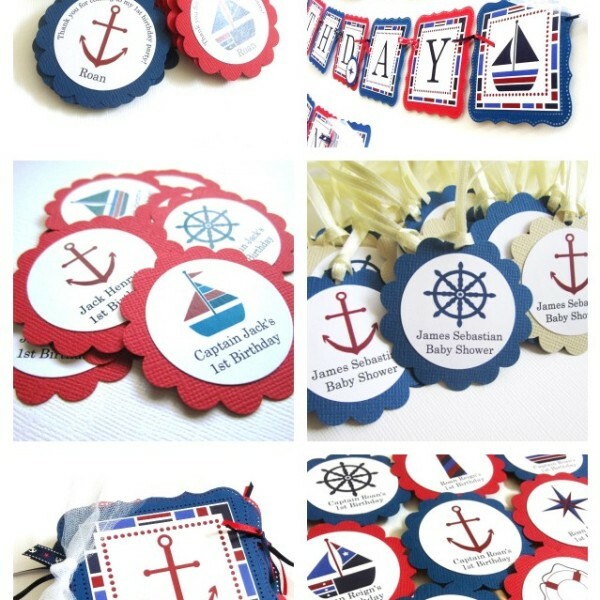 Get to know the person behind Adore By Nat here on Craft Junkies website.